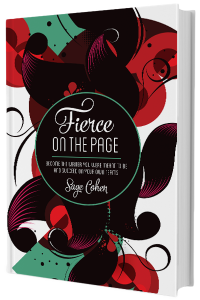 Simple strategies and scripts to move you from conflict to collaboration. Congratulations on taking an important step toward creating a positive and peaceful coparent dynamic. 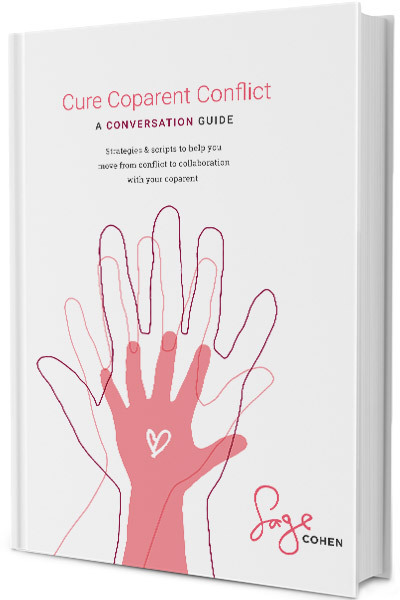 Sign up to get your free CURE COPARENT CONFLICT GUIDE, and get the strategies and scripts to move from conflict to collaboration!